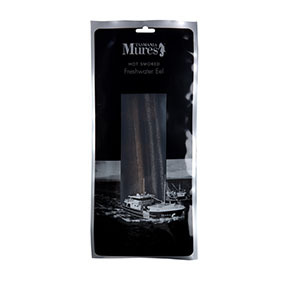 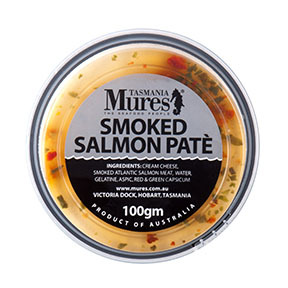 This range was originally created to make better use of the entire fish in Mures’ Fishmongers. 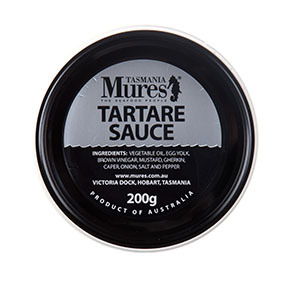 The range has expanded since those early days and for over 30 years the award winning range has been tried and tested in Mures’ famous restaurants on Hobart’s waterfront. 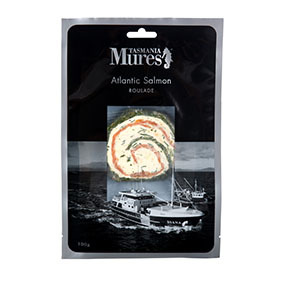 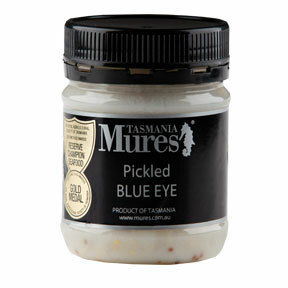 Tasmanian seafood is smoked, spiced, cured and pickled to produce gourmet products including traditional smoked salmon and trout, pates and terrines, sauces, soups and a unique range of European delicacies. 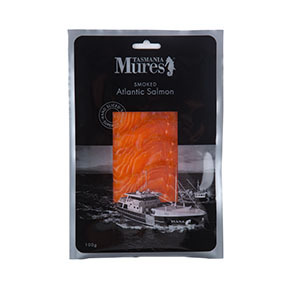 Using original recipes, time honoured techniques and the care that only comes from long family tradition. 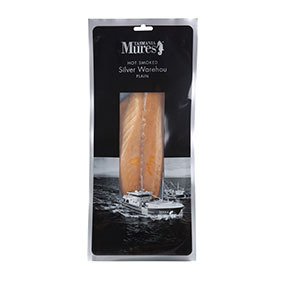 Our fish are smoked in small batches using Tasmanian Oak. 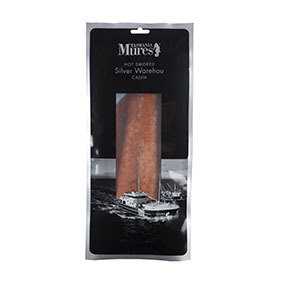 Such attention to detail imparts the refined flavour and texture unique to Mures and ensures superior quality, and consistency with every product.